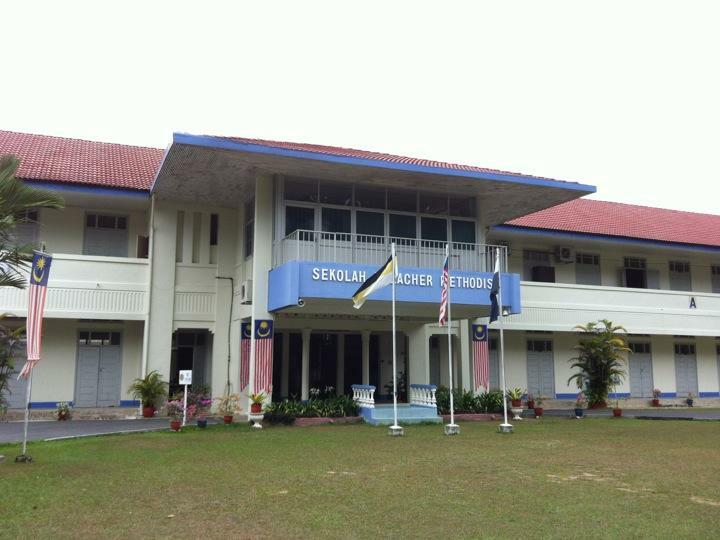 Drove pass my secondary school. It was locked. Went down to check with the guard and he was so nice to let us in.